This Syfy network series, filmed in Vancouver, British Columbia, debuted in mid-December of 2015. A bunch of college kids converge on New York City after being recruited to a secret school for magic. What they soon find out is that the magic is all too real and if not with the well-intentioned can wreak as much havoc as you can imagine. Quentin Coldwater is an intelligent but introverted young man with an interest in magic, and the action centers around his character. Who can he trust and who will use their education in the macabre for their own gain? 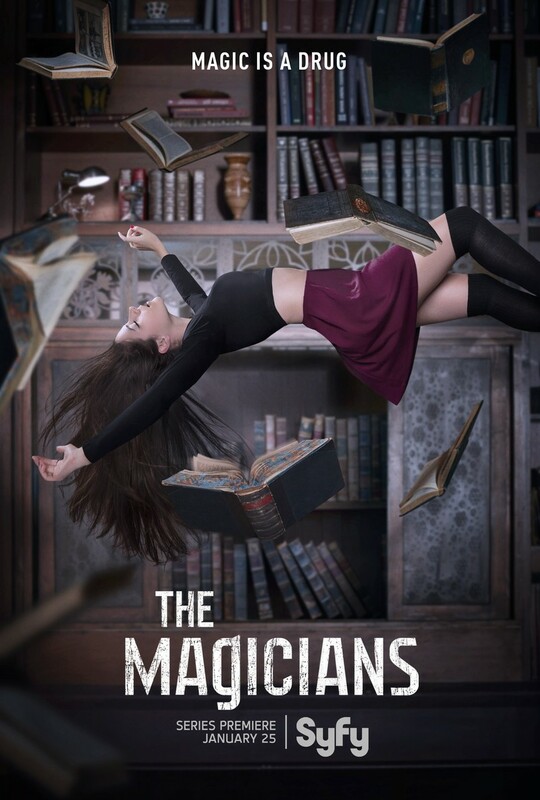 DVDs Release Dates is the best source to find out when does The Magicians come out on DVD and Blu-ray. Dates do change so check back often as the release approaches.